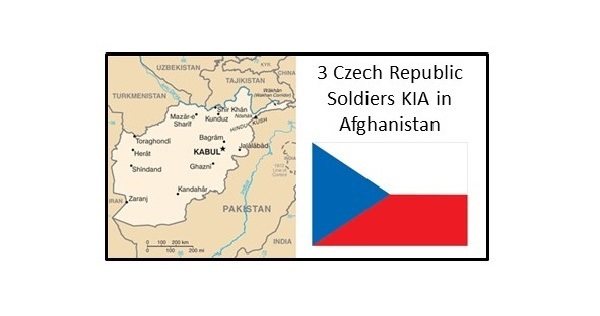 Three Czech Republic soldiers were killed by a suicide bomber in Parwan province, Afghanistan on Sunday, August 5, 2018. A U.S. soldier and two Afghan National Army soldiers were wounded. 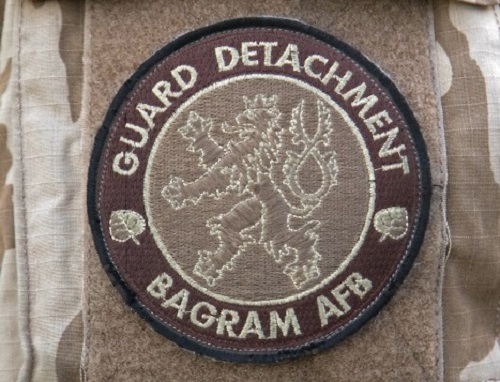 The incident happened during a foot patrol with Afghan forces near Bagram Air Field – just north of Kabul. Czech Republic soldiers have served as part of the Guard Detachment at Bagram Air Field (BAF) for a number of years. They provide security in the adjacent areas outside of the large Resolute Support base. The Czech Army Guard Detachment works with U.S. and Afghan units in this protection mission. The August 5th incident occurred about 10 miles from BAF about 6:00 a.m. The Taliban have claimed responsibility for the attack. The ranks of the killed soldiers were a staff sergeant and two corporals. The Resolute Support Mission is a NATO mission but with troop contributing nations beyond NATO membership. NATO recently pledged to continue its support of Afghanistan at the Brussels Summit held in June 2018 – it will continue its troop commitment and funding of the ANDSF until 2024. Czech Republic soldiers have served in Afghanistan for a number of years. 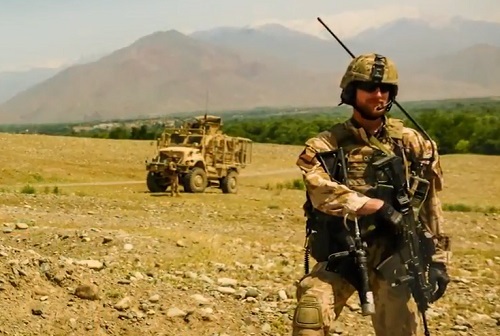 For several years Czech Republic special operations forces worked in southern Afghanistan. The country also provided troops to staff and lead a Provincial Reconstruction Team (PRT) in 2008-2009. Czech Republic soldiers are also involved in advising the Afghan Air Force (AAF). Czech parliament approves more troops in Afghanistan, Iraq, The Seattle Times, June 1, 2018. Resolute Support Service Members Killed During Patrol, Resolute Support Public Affairs, August 5, 2018. Czech Republic: Committed to the future of Afghanistan, Resolute Support, June 3, 2018. 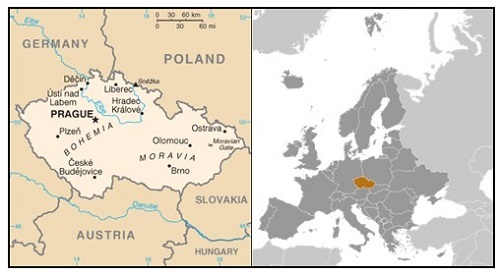 This one minute long video features the Czech Task Force commander – he explains the mission of the Guard Detachment at BAF as well as other missions of Czech Republic soldiers in Afghanistan. Images: Maps derived from CIA maps. Photo of Czech Republic soldiers taken from cited video above.